Locinox Vinci mechanical code lock for swing gates with aluminum housing and stainless steel mechanism. 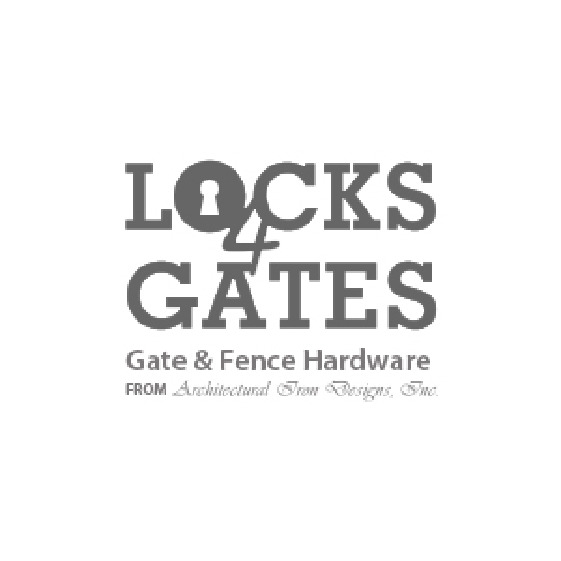 -This lock is 100% mechanical, so no batteries or electricity are required, which makes it very easy to equip any gate with access control. -The dead bolt is used to over ride the code panel and secure the gate. The latch and dead bolt have 3/4" continuous adjustment to allow perfect alignment of the locking mechanism. -A stainless steel throw of 1" guarantees secure locking. Ships standard with the Club handle pair. The latch gap required is keeper dependent, but the standard and security keepers require a 1-1/4" latch gap. • Center-Distance Bolts: 2 3/8"
• Lock Box with 3 1/2"
Locinox - FREE VINCI - Secured entrance and Free exit from Locinox on Vimeo.